I was very excited to try Wonderglow from Charlotte Tilbury – I almost always use a primer and this one has slight shimmer, too! 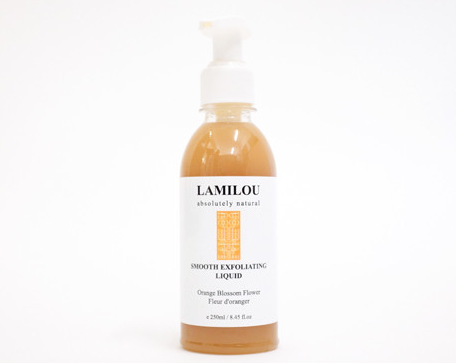 I’m bit of a sucker for rosewater, so it’s easy to see why I picked this up! 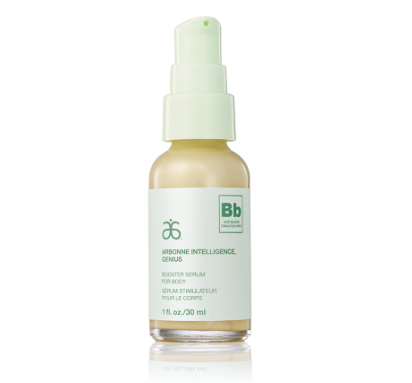 A serum for body… this is going too far?! Surely a body lotion will be more than enough? The Flawless Skin Face Polish is a popular product in the range – our local counter apparently sells out often, so were we in for a treat?! 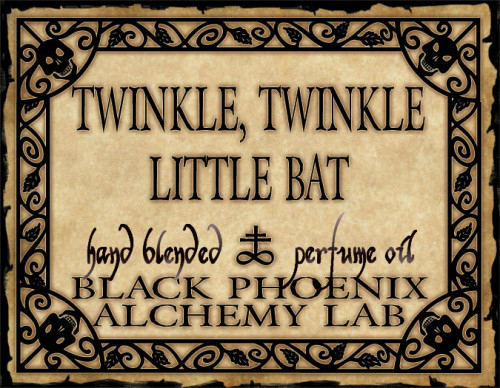 Twinkle, Twinkle Little Bat is a wonderful hand-blended perfume oil from the US-based Black Phoenix Alchemy Lab (BPAL).